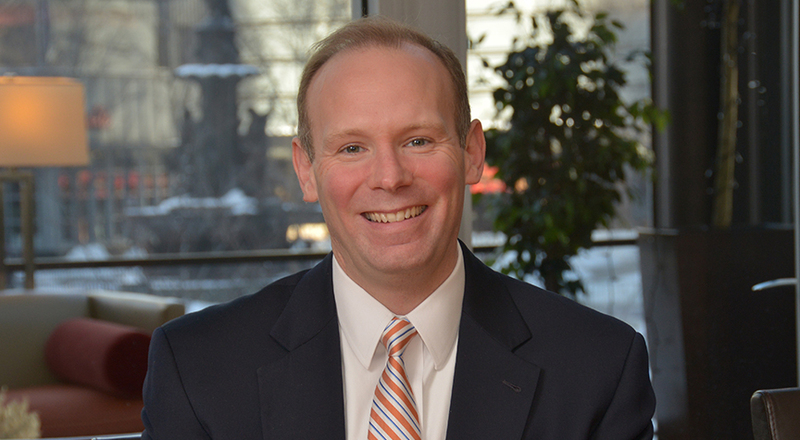 Andrew handles all aspects of workers’ compensation claims, from the initial filing of the claim to hearings before the Industrial Commission, to the Courts of Common Pleas, Court of Appeals, and Supreme Court. As a seasoned litigator, Andrew has extensive trial experience successfully defending employers in numerous jury and bench trials. He routinely defends workers’ compensation death claims, asbestos and mesothelioma claims, VSSR matters, as well as claims involving additional conditions and requests for disability benefits. Outside the courtroom, Andrew teaches employment law at Northern Kentucky University’s Haile/US Bank College of Business. He is the past president of the National Human Resources Association-Cincinnati/Northern Kentucky Affiliate and is a frequent presenter at professional education programs on workers’ compensation. He received his undergraduate degree from the University of Oregon and his law degree from Case Western Reserve University School of Law.